The MagPak™ Battery is an ultra-portable power solution for Kessler motion control products. 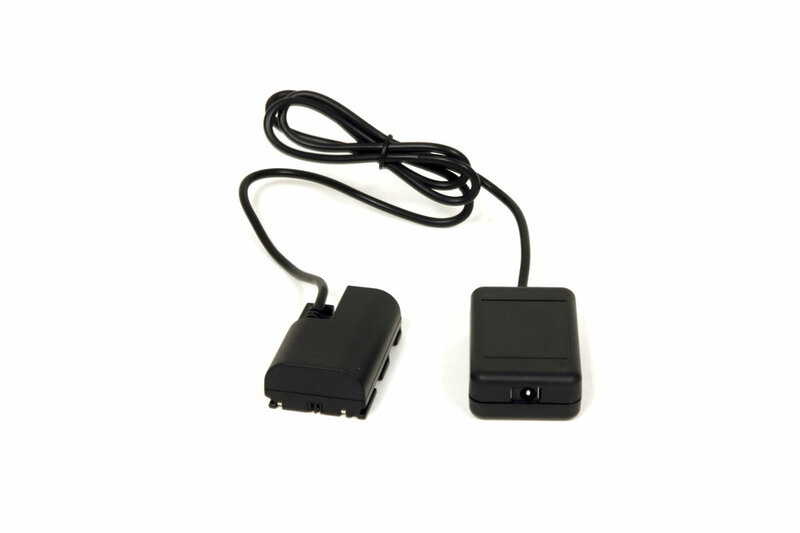 Use the CineDrive® D-Tap Adapter Cable to connect your CineDrive® Brain to a D-Tap style battery port. Use the D-Tap to (4-Pin) XLR Adapter Cable to connect your accessories such as lighting to a battery with XLR connectivity.